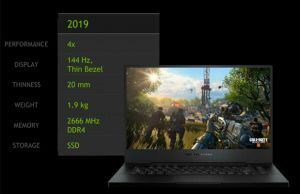 This article covers gaming laptops with RTX 2070 and RTX 2070 Max-Q graphics chips, the mid-tier options available as part of the 2019/2020 Nvidia Turing platform. RTX 2070 devices slot right in-between the existing RTX 2060 and 2080 models, as not much pricier and slightly faster than the 2060 options, especially in applications that benefit from the extra Tencer Cores and improved RayTracing abilities, but at the same time also significantly cheaper than the RTX 2080 variants, without a significant loss in performance. 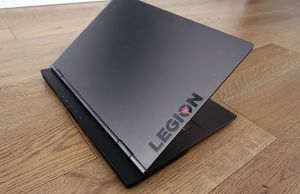 That being said, RTX 2070 gaming laptops should be on your list if you’re looking at FHD gaming at a high-refresh rate and maximum graphics settings for the next 2-3 years, as well as the ability to play modern titles at higher resolutions on an external screen. 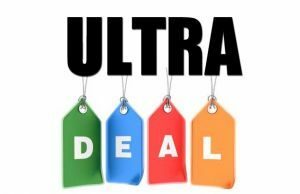 These mid-tier configurations also target creatives and professionals who need a well-balanced laptop for work and play, that’s why many of the RTX variants are available with either an FHD 144 Hz or a UHD 60 Hz screen with increased color coverage. 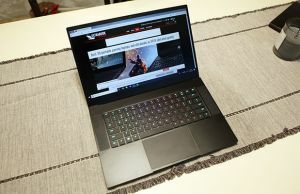 Choosing the right laptop can prove challenging though, as Nvidia offers a few different versions of the RTX 2070 laptop-chips, with a full-power 2070 GPU meant for full-size laptops that can cool a higher TDP implementation, as well as two different versions of the 2070 Max-Q variants, with lower clock frequencies, lower TDP, and drivers optimized in order to keep noise levels at bay, which make their way inside a handful of thin-and-light gaming notebooks. In reality, all these chips are able to clock a higher Turbo Boost speeds, but their performance is dependent on each unit’s cooling design and implementation, that’s why it’s important to go through reviews in order to find out how if a particular unit is able to get the best performance out of the implemented hardware platform. That’s especially going to be problematic for the thinner and lighter models, as thicker ones should be able to handle RTX 2070 chips well enough. 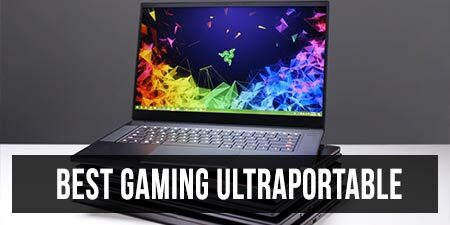 With that in mind, down below we’ve compiled a detailed list of all the existing RTX 2070 laptops you can find in stores these days, with a short summary of their important traits and shortcomings, as well as links towards our detailed reviews and our deals pages with the latest configurations and prices at the time you’re reading the article. Keep in mind we’re constantly updating this list of RTX 2070 notebooks, adding new info and products as they are launched, but just in case you found inaccuracies or something that should be in here and is not, please tell us about it in the comments section at the end. 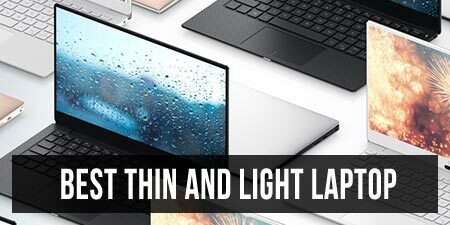 On top of that, in order to make your search a little easier, we’ve split the options into two sections: the first part covers ultraportable devices with RTX 2070 Max-Q graphics, while in the second part you’ll find both portable and full-size laptops based on the fully fledged versions of the RTX 2070 mobile GPU. 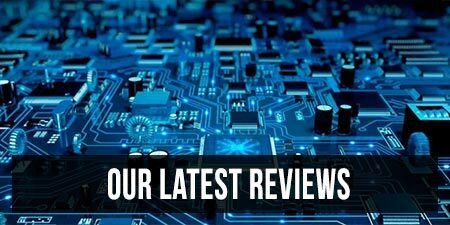 That’s about it for now, but as already mentioned, we’re constantly updating the list, so stay tuned for changes and please get in touch in the comments section below if you spot any inaccuracies or any RTX 2060 laptop that should be in here and is not. 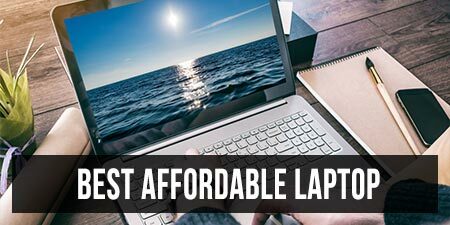 On top of that, our list of RTX 2060 laptops might also come in handy if you’re looking for an RTX device on a lower-budget, while the list of RTX 2080 notebooks gathers the best-performing options out there, just beware they don’t come cheap.